Proton Dealership IT provides a fully outsourced IT department tailored specifically to automotive retail. 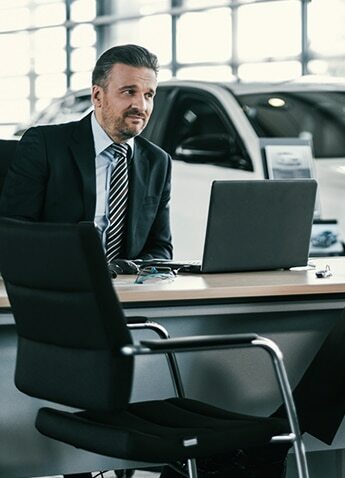 Our dealership specific experience gives us a unique insight that enables us to introduce and manage the most effective IT systems for your dealership. Our technicians are proficient in everything your dealership needs to keep it running smoothly, including specialist engineers trained in dealership specific software. We’ve partnered with Reynolds & Reynolds, CDK Global (formerly ADP Dealer Services), DealerTrack, and many other applications that streamline technology and optimize your dealership’s operations. Avoid Dependence on Individual IT Specialists. For IT support, dealerships often rely excessively on individual specialists. Although they carry less overhead than full-service support companies and can afford to charge nominally smaller fees, they are often stretched far too thin to respond quickly to urgent situations. Have Access to Expertise in Complex IT Solutions. Many small service companies excel at providing a limited set of solutions but lack the experience and depth to deal cost-effectively with complex IT infrastructures across multiple platforms and technology vendors. Build a Solid Foundation for Seamless Growth. Dealerships often start with an IT system implemented on a shoestring budget. This lack of a proper foundation often results in the accumulation of band-aid fixes and eventual collapse. Full Documentation of IT Services. We have developed a comprehensive reporting system that records and formats detailed documentation for all delivered services. Unlike some independent IT specialists, or local service groups who provide scant documentation or details of services done, every service provided by Proton Dealership IT is extensively documented. 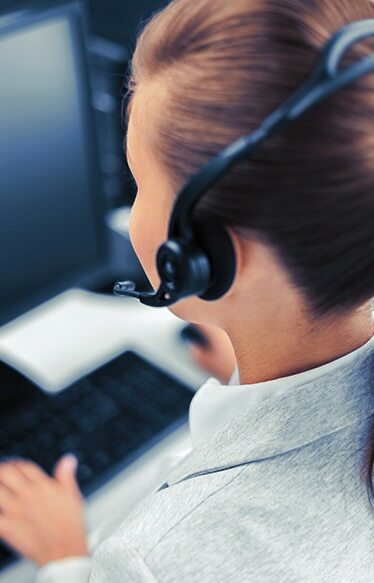 We are committed to information transfer from support experts to our customers. By teaching customers to handle problems that are within their scope, we can focus on providing high-value skills where we have few competitors. All of the services that Proton Dealership IT offers are backed by our service level agreement. This agreement is modified for each of our clients on an individual basis. This is put together when we exchange contracts to ensure that our clients know exactly what they should expect from us. We use this agreement to measure our performance based on response and resolution times, incident numbers, and other key metrics. We use this information to constantly improve our services. Our ultimate goal is to ensure that our clients are happy with the level of service that we provide and we guarantee this level of satisfaction to all of our clients.